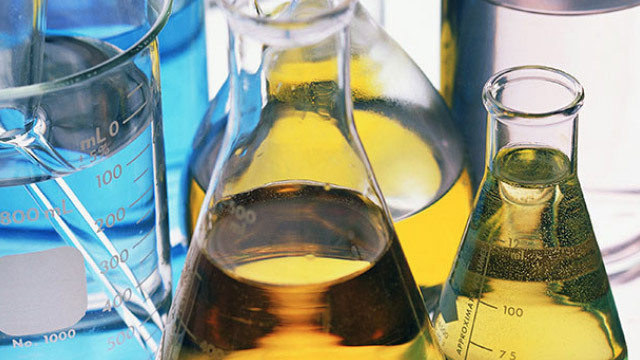 Completion Fluids and Additives | TETRA Technologies, Inc. Since its inception, TETRA has delivered innovation and technological leadership in completion fluids that address emerging customer needs. The TETRA CS Neptune® fluids family of heavy brines leads the oil and gas industry once again as the only cost-effective zinc-free and formate-free completion/drill-in fluids. TETRA is the only oilfield service provider to manufacture our own calcium chloride and heavy brines, ensuring consistent quality and security of supply for our customers. TETRA CS Neptune® fluids, are the clear solution to the oil and gas industry’s quest for an environmentally friendly, cost-effective alternative to zinc brines and cesium formate while enabling operators to safely complete their wells. Calcium fluids minimize formation damage caused by solid invasion, and shale dispersion. TETRA calcium halide brines are used as completion and packer fluids and in the formulation of our PayZone™ fluids. When your data suggests that extraordinary conditions may exist in a well or producing zone, TETRA will specially formulate a completion fluid to address individual formation properties that help maximize well productivity. TETRA provides a full range of brines to help operators get the most from every well. Our fluid loss control technologies are designed to help completion engineers address the industry’s most pervasive types of fluid loss. We recommend our specially manufactured microfibers, and acid soluble mineral fibers that form a strong, dense filter cake, for bridging and plugging voids and fractures. TETRA patented breaker products are formulated to remove the polymeric binding agents, and release the bridging materials either as discrete particles or degraded material. We customize break times to facilitate the removal of both the binding and bridging agents if necessary. Our PayZone formation protection product line of additives enables you to minimize, and in some instances reverse, formation damage. These additives include emulsion preventers, scale inhibitors, clay stabilizers, and lubricants. From common to custom, TETRA provides fluids designed to be less corrosive and more formation friendly, resulting in greater well productivity. TETRA engineered MatchWell solutions carefully match fluids with any unique conditions found, and then protects the integrity of these fluids throughout their lifecycle. By controlling and monitoring the chemistry of our products, from manufacturing to the wellbore, we are able to provide fluids designed to be less corrosive, more formation friendly, and which may increase well productivity. From effective hydrate modeling to thermodynamic hydrate inhibitors, TETRA provides the insights and inhibitors to plan for and control hydrates. TETRA offers a number of foam and friction reducers to help meet specific well requirements and to enhance the performance of other additives. Our completion fluid specialists perform a broad range of testing to help make your business more effective. Whether you need to decrease, increase, or stabilize pH levels, TETRA additives will improve the compatibility of brine and formation fluids and will enhance the effectiveness of other additives. 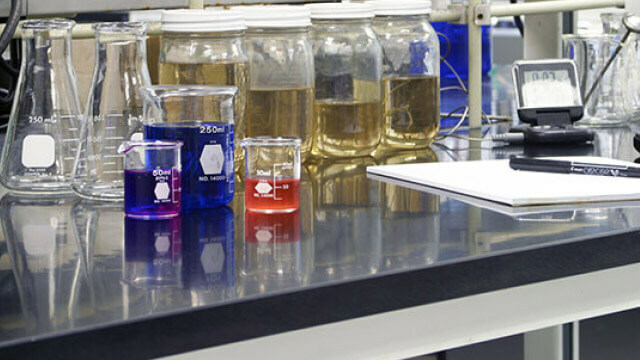 TETRA provides a full range of rheological and filtrate control agents to minimize losses to the formation, to separate fluids and prevent comingling, and to suspend and transport solids. These products include a broad range of viscosifiers and polymers. Our international team provides specialized solutions globally, to make completion operations more efficient. 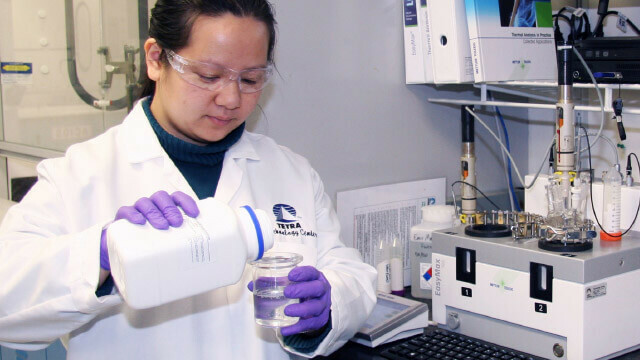 Our completion fluid specialists perform a broad range of testing, including crystallization point determination, compatibility testing, and brine reclamation.